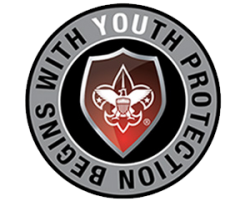 Every registered adult leader and volunteer needs needs to take the new Youth Protection Training (YPT2) by September 30. The Patuxent District is excited to announce, we will be hosting an in person, no-fee, YPT 2.0 Training. Our training committee will consist of Nick Adams, Danielle Ballantine, and George Martin. The training will be at Holy Redeemer Elementary School Four Seasons Room, 4092 Berwyn Road, College Park, MD 20740 on Tuesday July 24th.